Fun fact: Loan Stars is a curious service. Not curious as in "strange" — although strange (and wonderful) things have happened around the office — but curious as in inquisitive. As in, we like to ask the hard questions and get answers on matters we really care about. And what do we really care about? That's easy: libraries. For past blog posts, we've sought out different members of the library community to give us their top picks. We've looked into how many awards Loan Stars titles have won (a lot; the answer is a lot). We've even asked (and will probably keep asking) library staff about their favourite genres and recent reads. But you know what we've never asked? What do our chosen authors actually think about libraries? Do they share our love? Do they have a favourite branch? Do they secretly wish there was a vacation package where you could rent entire aisles like you would a cabin and just stay there for a week with a pile of books and unlimited, all-day breakfast? We decided to find out. Here are some of our favourite quotes from authors of past Loan Star top picks, ranging from the impact libraries had on their childhoods to their creative endeavours. As it turns out, all of these authors are Canadian, which we didn't realize until we checked CataList and saw the maple leaves next to their names! If you ever want to narrow your search in CataList so it only returns Canadian authors, you can do that! Simply use the "Advanced Search" button next to the regular search bar and click the "Select Canadian contributors only" box under the "Contributor(s)" field. There will be so many tiny maple leaves for you to scroll through. 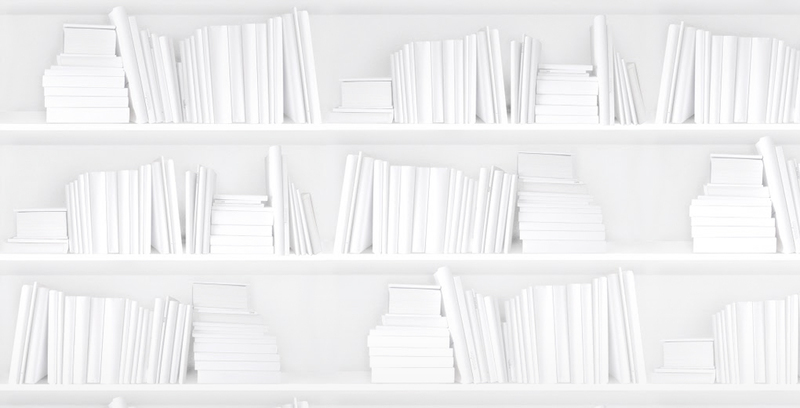 So, what do Loan Stars authors think about Canadian libraries? "I remember the sort of sleepy sunlight quality the library has in the winter. And how we used to come for story time in the children's section in the basement as kids. I can picture the way the staircase looks, and the distinct smell of the place — something I think all libraries have." 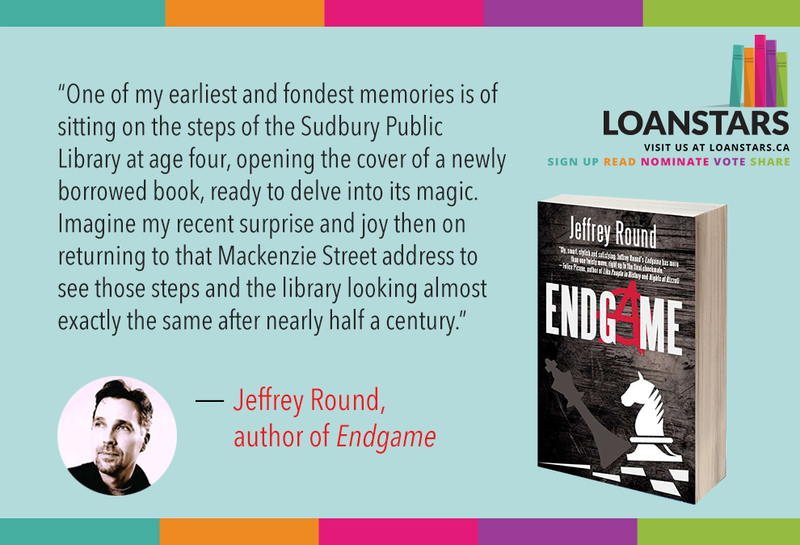 "One of my earliest and fondest memories is of sitting on the steps of the Sudbury Public Library at age four, opening the cover of a newly borrowed book, ready to delve into its magic. Imagine my recent surprise and joy then on returning to that Mackenzie Street address to see those steps and the library looking almost exactly the same after nearly half a century." "Librarians were the gatekeepers to that world of wonder. As an avid young reader, I got to know these gatekeepers very well. They were my mentors, guides who took me by the hand and led me into the enchanted forest of reading, and, ultimately, sent me down a winding path into the life of a writer. Now that I’m all grown up, my local librarians have become much more than guides. They are dear friends, kindred spirits, and each week I look forward to entering their magical kingdom with the same anticipation as I did as a child." "Being the child of a working class immigrant family, being read to was not a usual activity, and I was often bullied at school. In order to escape the bullies, I would often volunteer at the school library. I loved pulling all of the book spines forward into neat uniform lines along the shelves. That quiet was the most perfect contrast to the chaos of my life then. The sensation of knowing any one of these books and the knowledge within them could be mine for the taking, was empowering to that wilted, shy girl that was once me." "I realized just how integral a library is to a community. It's a place for everyone, and it fills so many needs. It offered me a welcoming home away from home to write. Every day I spent there, I was grateful for it." 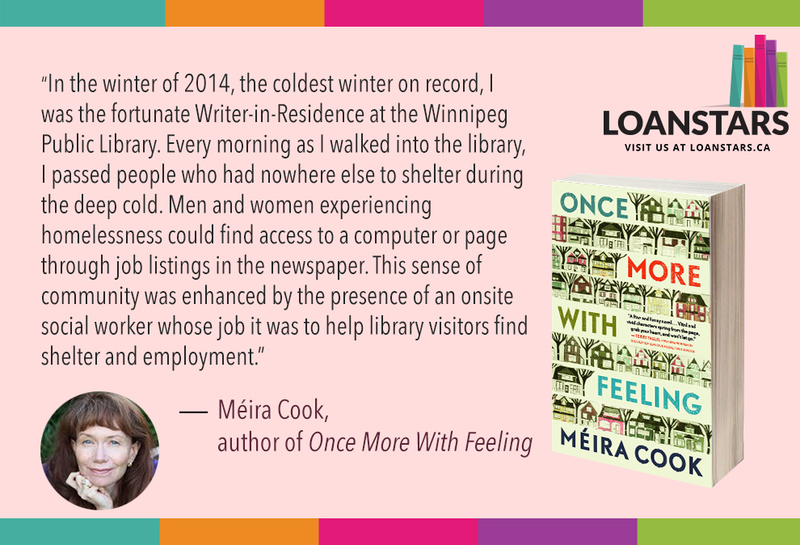 "In the winter of 2014, the coldest winter on record, I was the fortunate Writer-in-Residence at the Winnipeg Public Library. Every morning as I walked into the library, I passed people who had nowhere else to shelter during the deep cold. Men and women experiencing homelessness could find access to a computer or page through job listings in the newspaper. This sense of community was enhanced by the presence of an onsite social worker whose job it was to help library visitors find shelter and employment." All of these authors have clearly made connections with libraries, and we want to keep helping intrepid library staff and patrons make connections with them. Visit our website to discover past winners, and Canadian library staff can join CataList to vote for the next generation of top picks. Most of all we just want to say that libraries are essential, and we value the recommendations of all our participating library staff. Our goal is to not only make their expert opinions known to others, but also to help them connect with new and emerging authors that may have snuck past their to-be-read piles. Want to participate? You can find out how here. And did we mention the free books? Because there are a lot of free books. We have one last question for all you library staff members out there: Who's awesome? Newer PostIs Reese Witherspoon the new Oprah?